When long-time Matthews resident and a recent Matthews 101 graduate, Jeff Turk, co-chair of the Charlotte Jewish Film Festival Screening Committee, attends the opening of the upcoming festival, he will again “kvell” (Yiddish for “feel happy and proud”) that another year of Jewish movie going-greats will again be offered in the city. Now, in its fifteenth year, the festival will offer thirteen films between February 9 and March 3. More than 5,000 film-goers are expected to attend. Five writers/directors/actors will also be present to promote and lead discussions regarding some of the films. This year’s biggest draw will be former Houston Astros player, Josh Zeib – on hand for one of the movies. As co-chair, Jeff and 15 others work year-round to find and screen films, concentrating on the months between June and October. At the end of this period, they will have vetted and watched 200 films, paring them down to what they believe will be the “best” choices available. 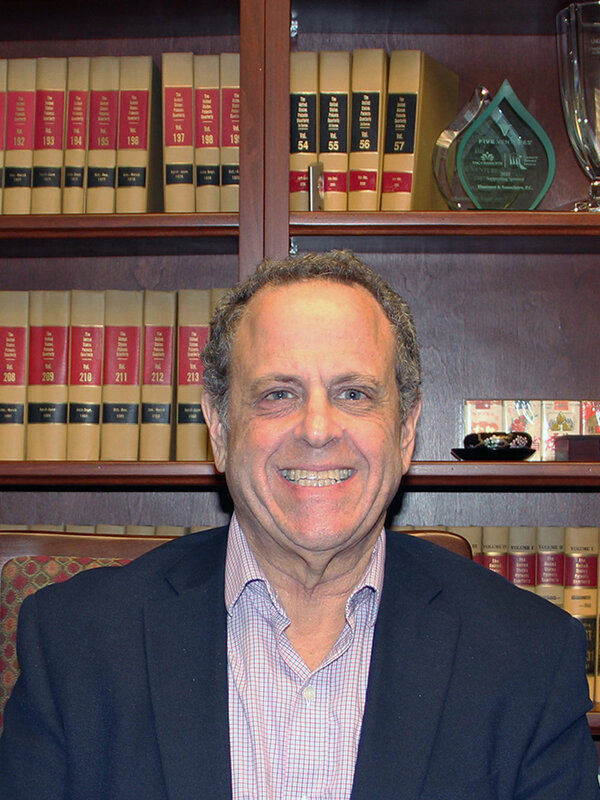 For Jeff, the current president of the Board of Directors of the Levine Jewish Community Center (JCC), this involvement, and decades of prior significant volunteer service, provides the satisfaction that comes from both building bridges in the community and helping present the Jewish experience. He has also volunteered his time with various other arts organizations. The film festival remains a long-time endeavor and one in which he’s especially proud.